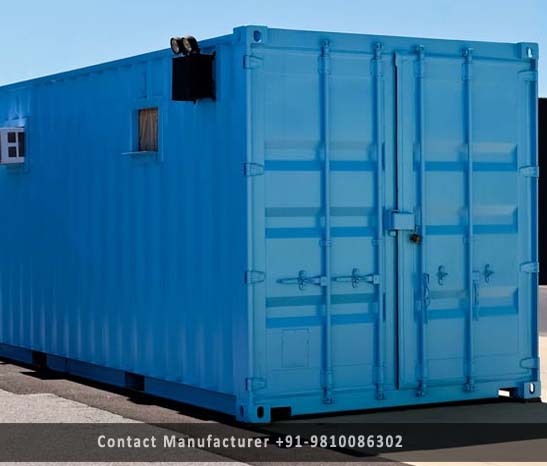 Mobile Containers Manufacturer in Delhi, Mobile Containers Supplier in Delhi, Mobile Containers in Delhi. We hold specialization in offering our clients a wide range of Mobile Containers. We are a coveted organization that is engaged in manufacturing and supplying a portable range of Mobile Containers Our professionals develop this range of the products using optimum-grade raw material stainless and mild steel which is sourced from the reliable vendors of the market, in tandem with market standards. This entire range of the products is widely acknowledged for their features like durable and portable.